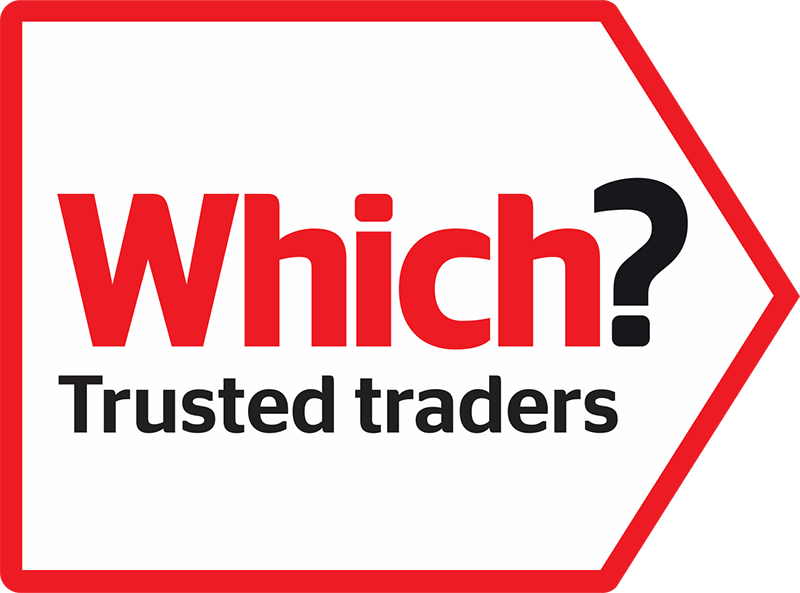 Whether it is a boiler installation, a landlord safety check, the supply only of materials or a complete project management from start to finish, to name but a few of our services, our friendly, helpful and knowledgable team are ready to assist you. 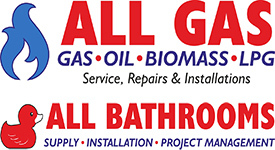 One stop shop with all required trades provided in house for any All Gas Installation. Proud to be awarded Which? accreditation, All Gas a name you can trust! Company No: 7102633, Registered in England and Wales.